TOKYO, Jan 10, 2019 - (JCN Newswire) - Mitsubishi Heavy Industries Engine & Turbocharger, Ltd. (MHIET), a Group member of Mitsubishi Heavy Industries, Ltd. (MHI), has delivered two MGS (Mitsubishi Generator Series) diesel generator sets for backup emergency use at Intercontinental Shanghai Wonderland, a hotel opened on the site of an abandoned quarry in the Songjiang District of Shanghai. 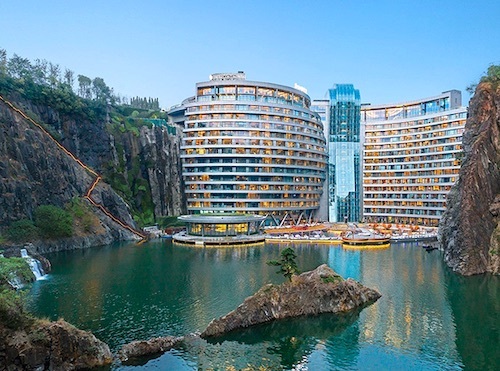 The delivery was made through the Group's Chinese subsidiary Mitsubishi Heavy Industries (Shanghai) Co., Ltd. (MHISH) to Shimao Group, a major property development firm for Intercontinental and Hilton Hotels in China. This is the fifth delivery of MGS sets to the company for a cumulative total of ten units, reflecting the high reliability of Japanese quality and the product appeal. 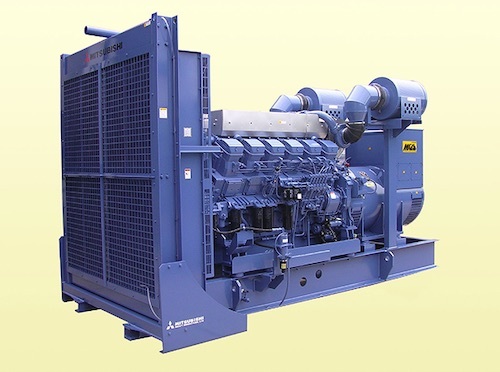 Going forward, MHIET, together with its parent company Mitsubishi Heavy Industries Forklift, Engine & Turbocharger Holdings, Ltd. (M-FET), will prioritize China as an important market for MGS diesel generator sets, and seek expansion in new orders on the strength of these systems' exceptional track record. We will also focus on improving after-sales service for previously supplied units, in order to further increase sales.